Love Lipsticks, Love Lakme? Well, we too. 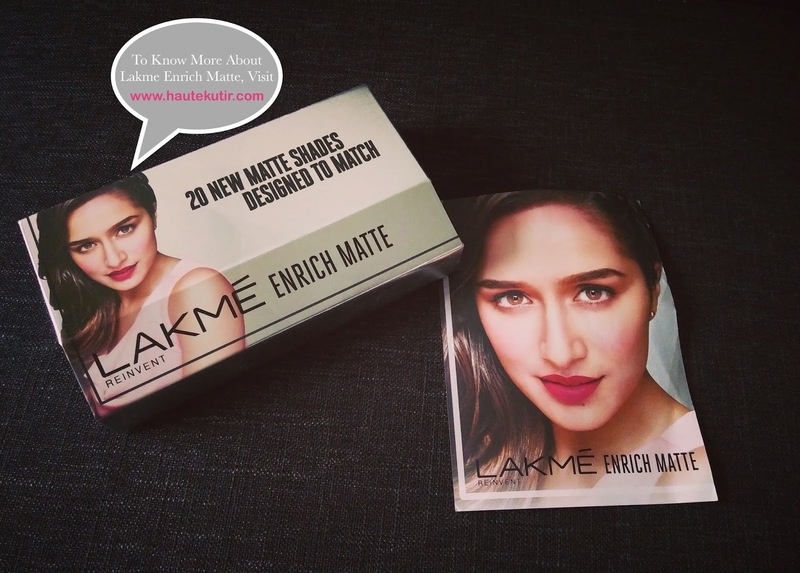 Lakme launched [or relaunched] the new Enrich Matte Lipsticks in 20 shades. 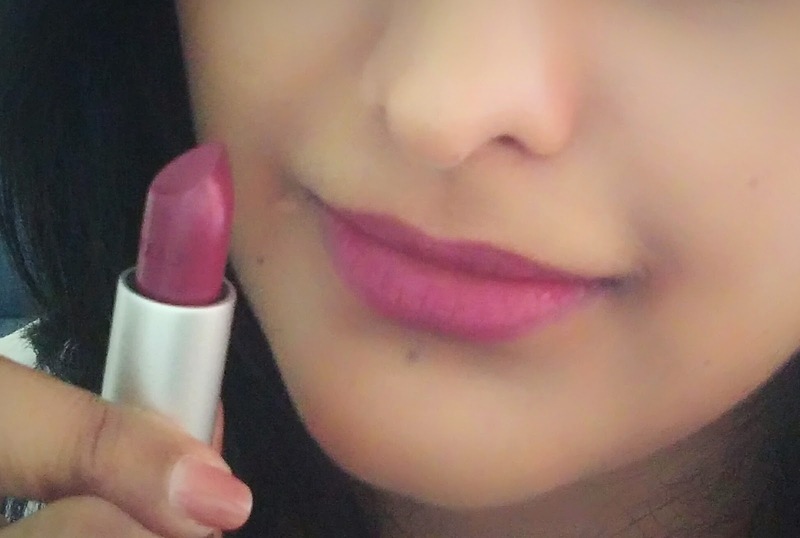 The shades as the name specified as Matte and are priced at Rs 295/ each. The radiant shades against the transparent-grey sleeves looked very colorful and cupcake like. I liked the vibrancy they oozed in my lipstick case. Initially, I loved the OM and RM but after repeat usage, I liked all of them. PM 11 [Pink matte] - A most notable shade in Pink that's vibrant, popping and quite Barbie doll type. 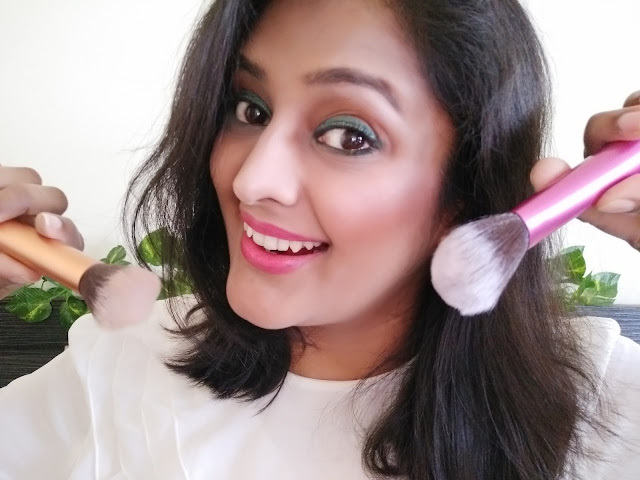 I loved the vibrant undertones and the matte effect that gives an illusion of a perfect bubble-gumish shade. RM 13 [Red Matte] - This beautiful Red Matte has more of Carmine tones to it. It is deep, Rustic and quite non-flashy shade. 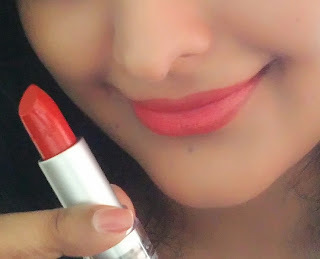 I found the shade akin to the "Rustic Red" shade from Lakme's Gloss Addict. OM 11 [Orange Matte]: If you think Orange is not your colour, think again as Orange and Coral is in-vogue. The OM is subtle and more of a "portland" orange kind of shade than the burnt sienna that I initially felt. 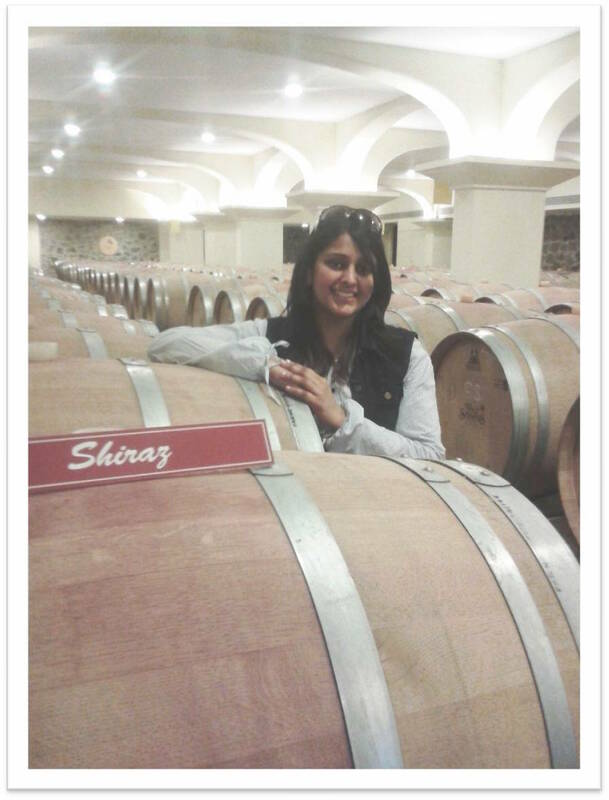 WM 10 [Wine Matte]: It is a beautiful color that is deep yet subtle, bright and purple. Go for it, it will add a certain grace to your face. 9) The price is super affordable and if marketed well, it will lead the wallet share. 1) The smell is bit old world and "crayon-ish". However, it is not such a big put-off. 2) Though the shades are easy to remove, but some shades like Red matte may leave some colour/ stains on the crease and fine lines. When we said "relaunched" we were inferring to the Enrich Satin Range by the same brand which was earlier packaged in a classic maroon tube, and later one transformed into transparent packaging same as Enrich Matte. 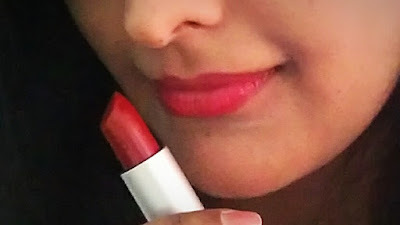 We tried the lipsticks and here's our observation thus far. 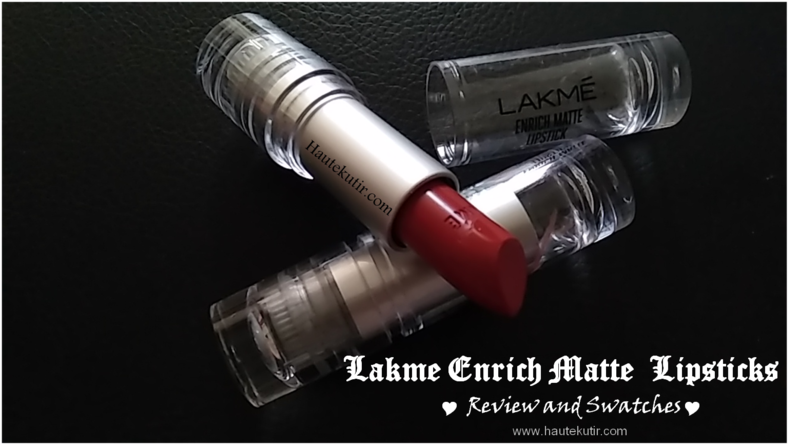 Haute Kutir Verdict: I liked all the 4 shades that I tried and would love to try more. Given the product value and price point, it is a killer proposition by Lakme that will make their competition sit up and bite their nails. 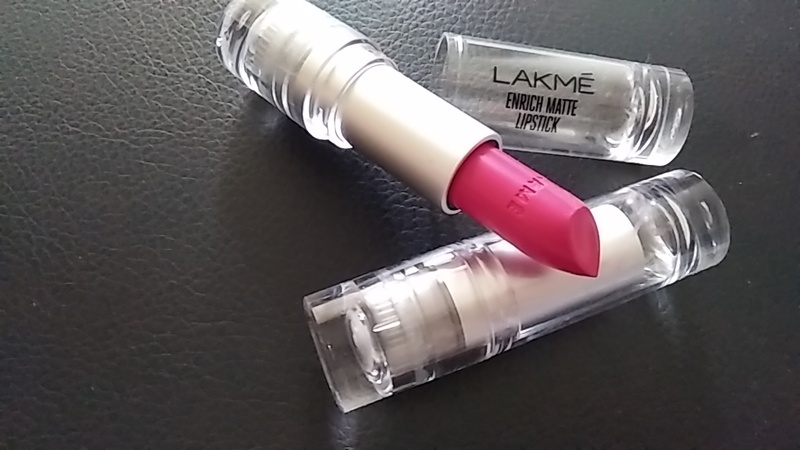 The lipsticks are affordable, beautiful and are a great choice for bridal trousseau and gifting as well. Go for them! 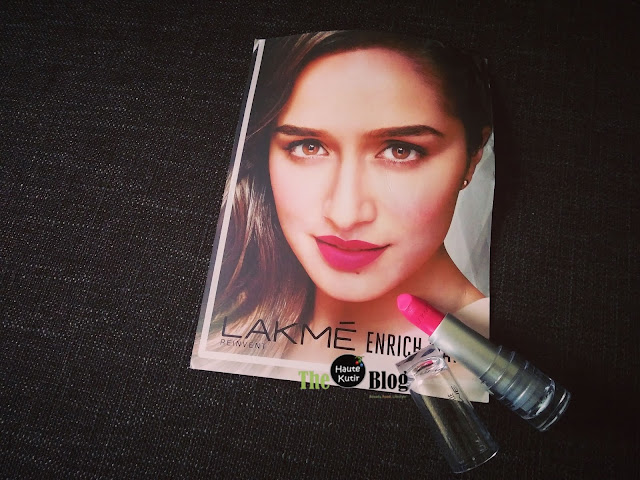 So, tell us your favourite shade and do watch out for our giveaways!